Part of the Mahindra Group, Tech Mahindra is a US$4.2 billion company with 112,886 employees across 90 countries. It provides services to customers which include Fortune 500 companies. It is also one of the Fab 50 companies in Asia, a list compiled by Forbes. 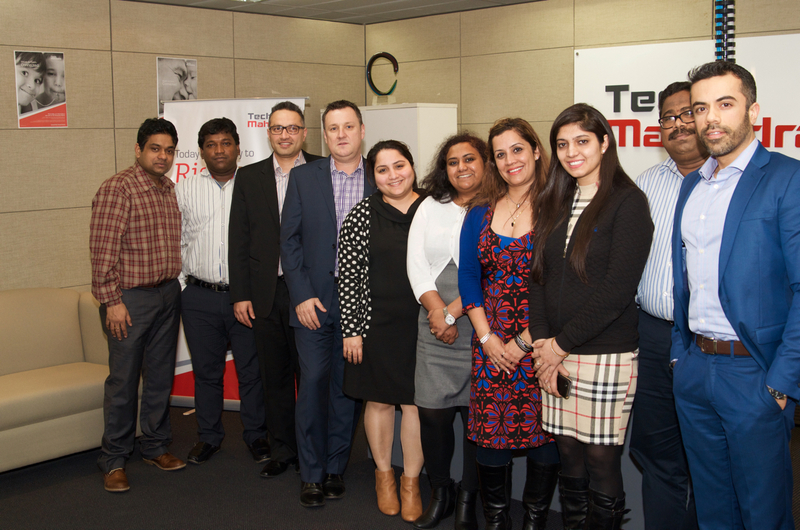 Tech Mahindra was ranked #5 in India's software services (IT) firms and overall #111 in Fortune India 500 list for 2012. Tech Mahindra, on 25 June 2013, announced the completion of a merger with Mahindra Satyam. Tech Mahindra has 825 active clients as of November 2016. Plot Number 23, Phase 2, Kishangarh, Chandigarh 160101.